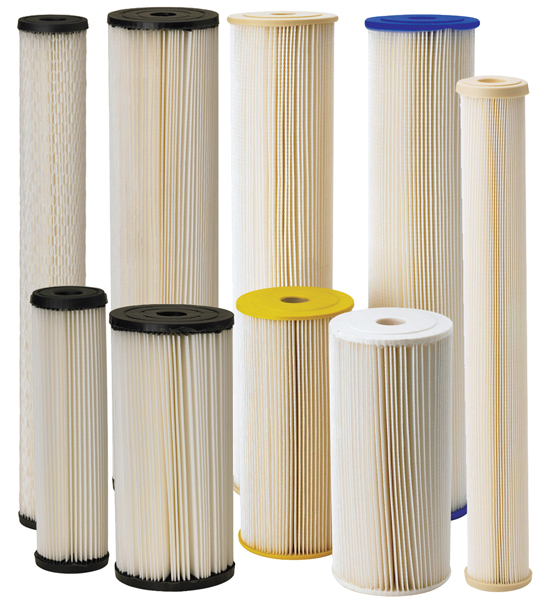 Pentek Ametek S1 and ECP Series Pleated Sediment Filters | Applied Membranes Inc.
Pentek (Ametek) ECP Series : Increased Strength and Capacity Offered in a Variety of Micron Ratings. 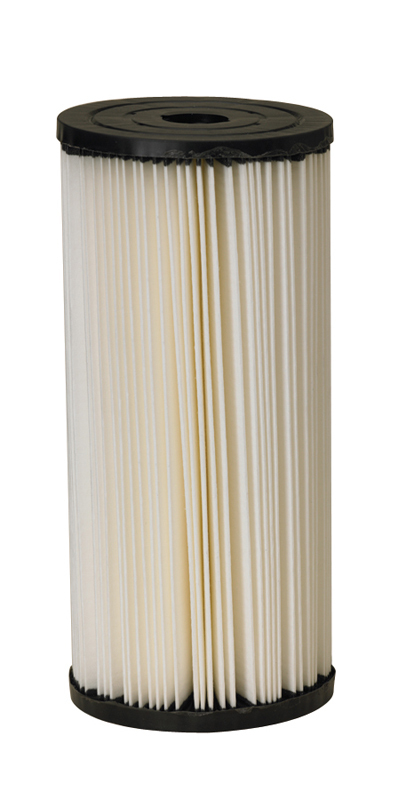 Pentair® Pentek® S1 Series Cartridges are manufactured from a pleated cellulose media and are designed for general water filtration purposes. 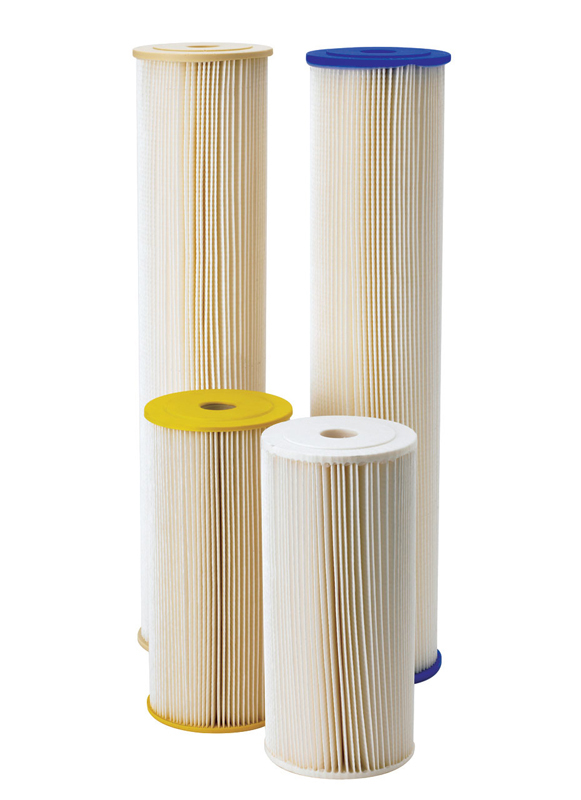 Pentair Pentek S1 Series Cartridges are manufactured from a pleated cellulose media and are designed for general water filtration purposes. 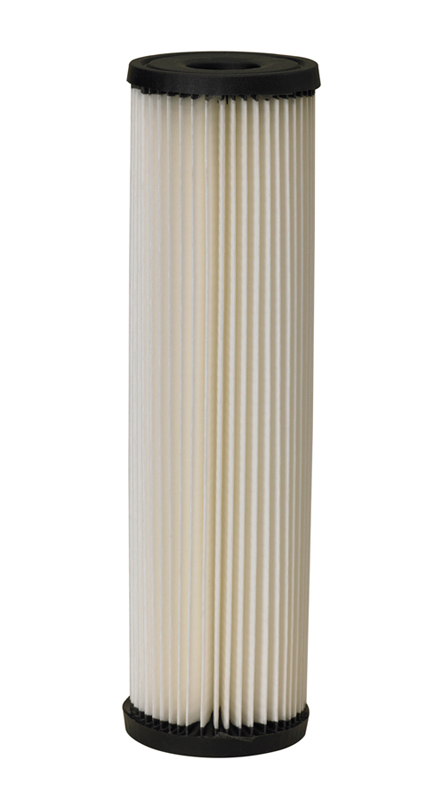 Pentair Pentek ECP Series Cartridges are manufactured from a special formulation of resin-impregnated cellulose and polyester fibers. 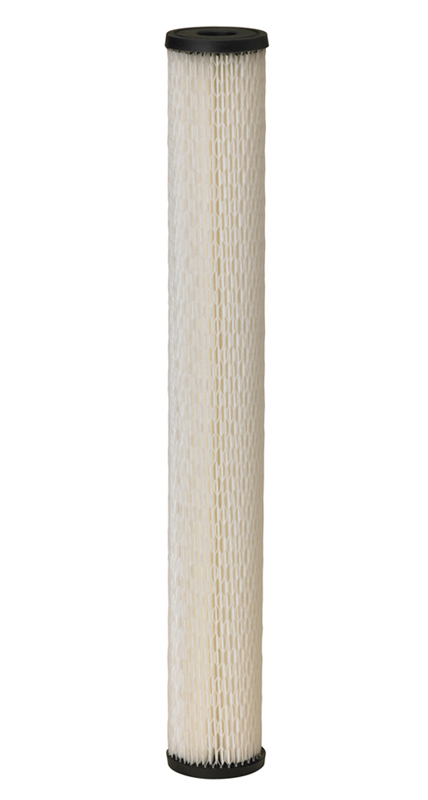 This unique blend of materials provides a higher wet strength than regular cellulose cartridges. 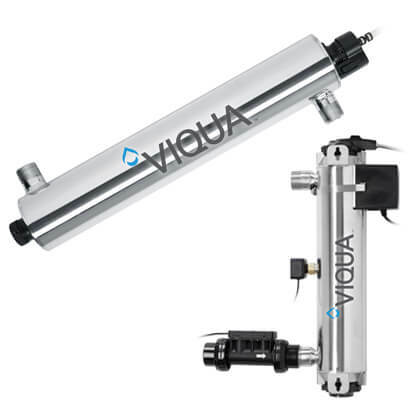 It also provides high flow rates and dirt-holding capacity, while maintaining extremely low pressure drop. Pentek (Ametek) ECP Series Cartridges contain more media surface area than most competitive cartridges. 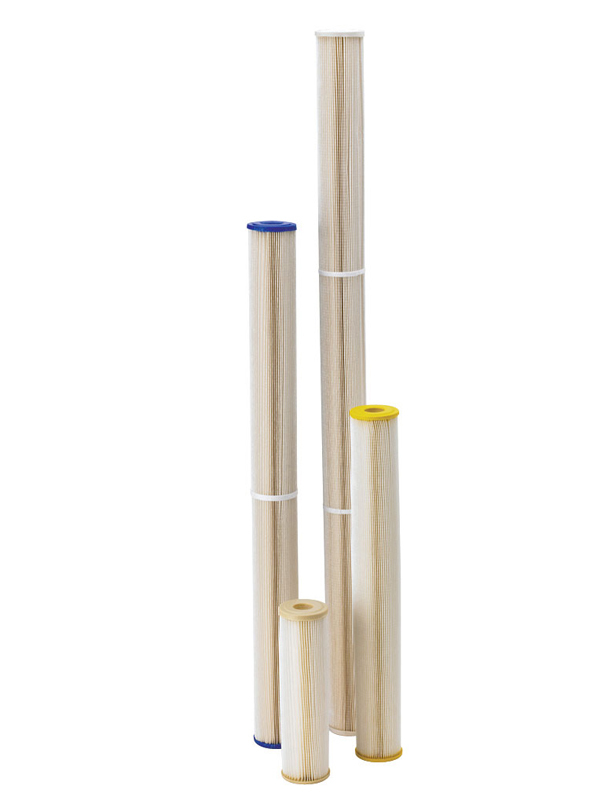 Pentek (Ametek) Pleated design maximizes dirt-holding capacity. Designed for general water filtration purposes. Recommended for chlorinated water supplies. Economically priced. Pentek (Ametek) ECP Series cartridges are manufactured from a special formulation of resin-impregnated cellulose and polyester fibers, providing a higher wet strength than regular cellulose cartridges.